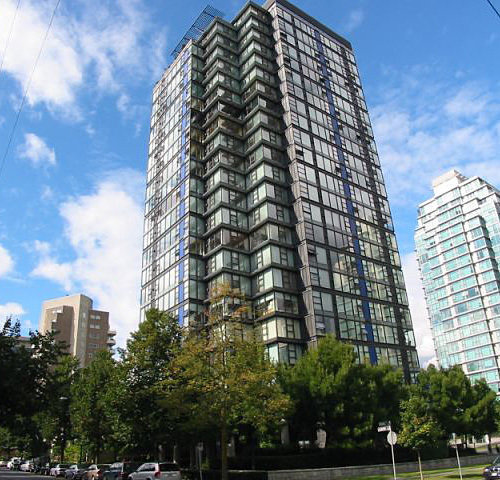 Building Highlights: ﻿﻿﻿﻿Mesmerizing water views of the Burrard Inlet, marina and North Shore Mountains. Makes a perfect investment or enjoy all for yourself. Visit listing agent's website for more pictures.